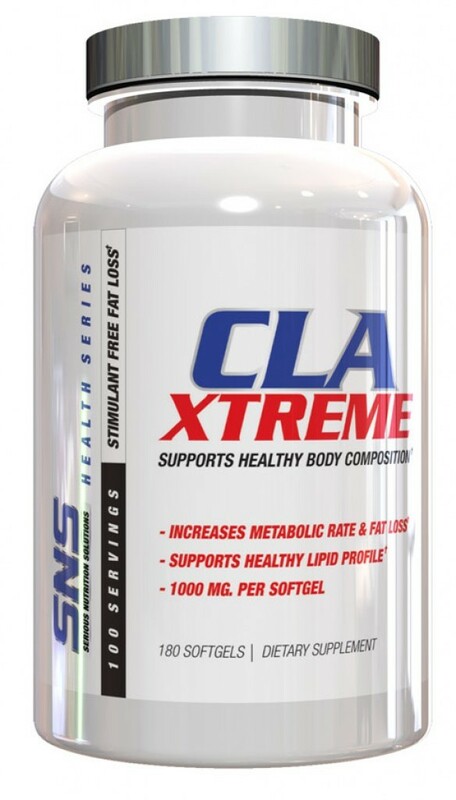 SNS CLA Xtreme contains conjugated linoleic acid, a naturalls occuring fatty acid that has been researched and is thought to help reduce body fat and help build lean muscle. It has potent antioxidant properties and is also thought to help support a healthy lipid profile along with a variety of other benefits. 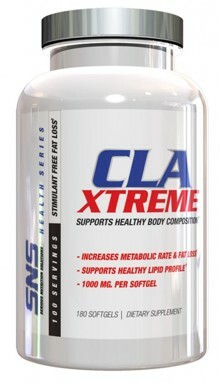 Increases Metabolic Rate & Fat Loss!